Hooray! 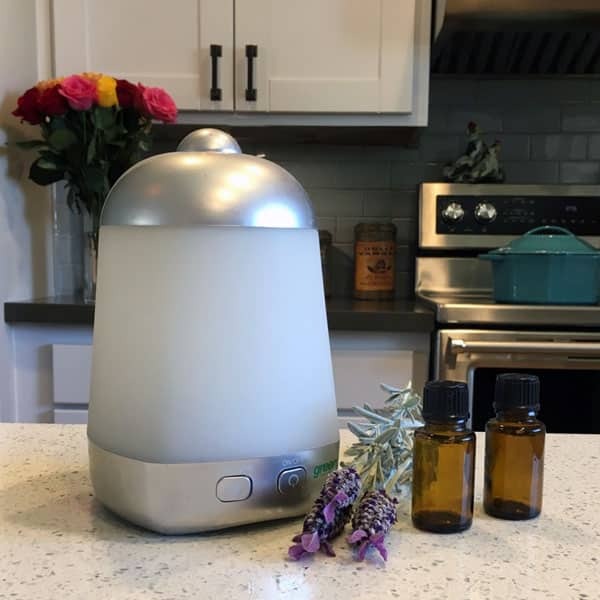 You have an essential oil diffuser…now what do you do with it? Here are 10 essential oil diffuser recipes that your whole family will love. We quit using scented candles and air freshener sprays when the kids were little. At the time, I just didn’t want them spilling hot wax or spraying chemicals in their eyes. 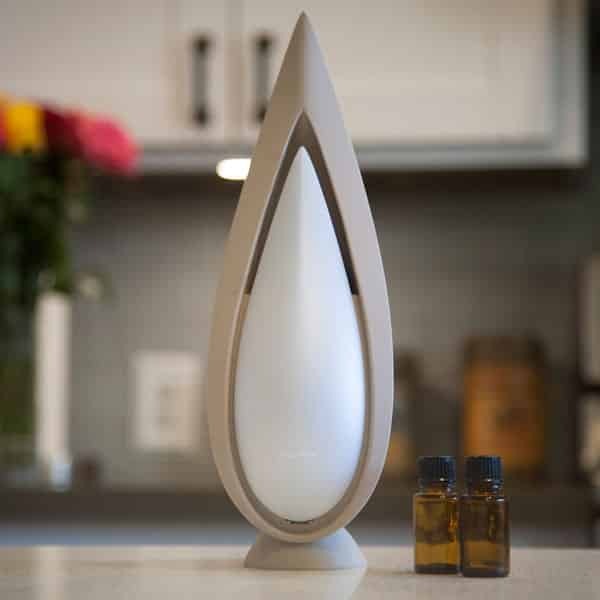 Now I know that essential oils are much safer than air freshener sprays, so we have a diffuser in nearly every room of our home. These diffuser recipes will freshen the air in your home without chemicals, and can even support your family’s health. 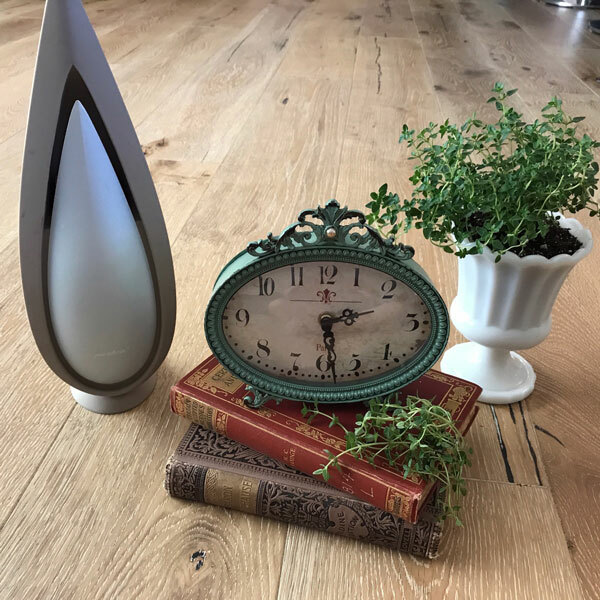 If you’re shopping for a diffuser and aren’t sure what kind to buy, here’s information on the best essential oil diffusers and what to look for. These diffuser recipes smell amazing and are great for any room in your home. If you’re unable to use a diffuser (in a dorm or office, for example), all of these recipes can be used with a diffuser bracelet or diffuser necklace. This diffuser recipe is a great way to start the day or to spark your energy during the afternoon slump. 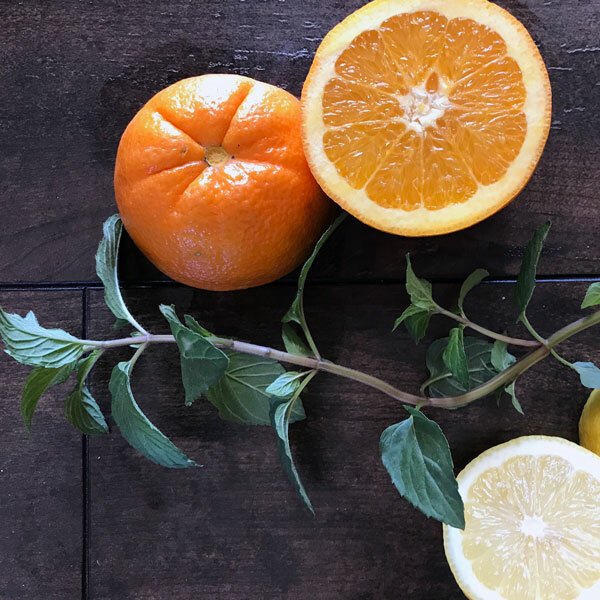 This diffuser recipe helps boost everyone’s mood with the bright and fresh combination of citrus and mint. 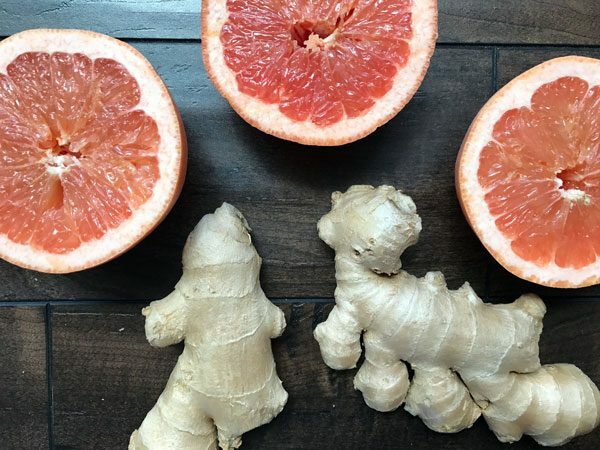 If you need to concentrate (doing homework or prepping for a big meeting), this blend is perfect for you. This is a fun and exotic scent combination that the whole family will love. Time to wind down and get some sleep? Blue Moon blend is just the ticket. 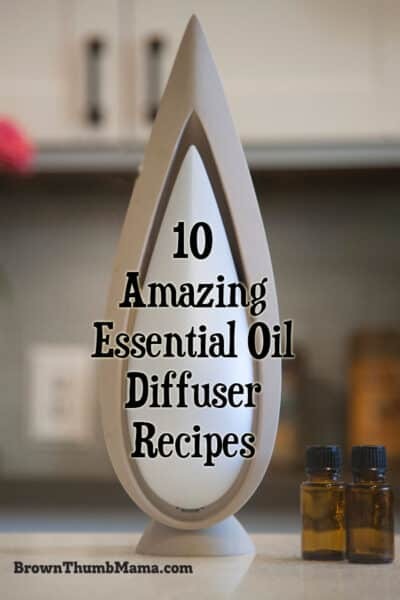 Love these diffuser recipes? 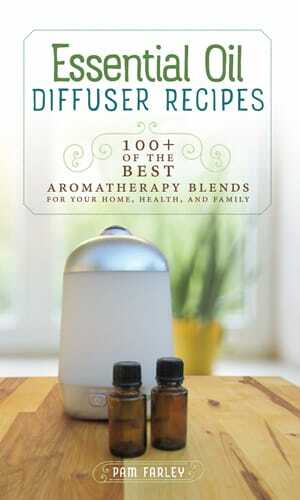 You can get many more in my book, Essential Oil Diffuser Recipes: 100+ of the best aromatherapy blends for your home, health, and family. These oils provide support for seasonal allergies and they freshen the air. Can your allergy medicine do that?!? This is a favorite for the guys because it doesn’t smell like flowers. We diffuse this blend while we sleep if anyone is feeling sick or run down. Yes, we have a diffuser in every bedroom! Take control of stress and don’t let it control you. Use this diffuser recipe when everyone needs to breathe, relax, and chill out. 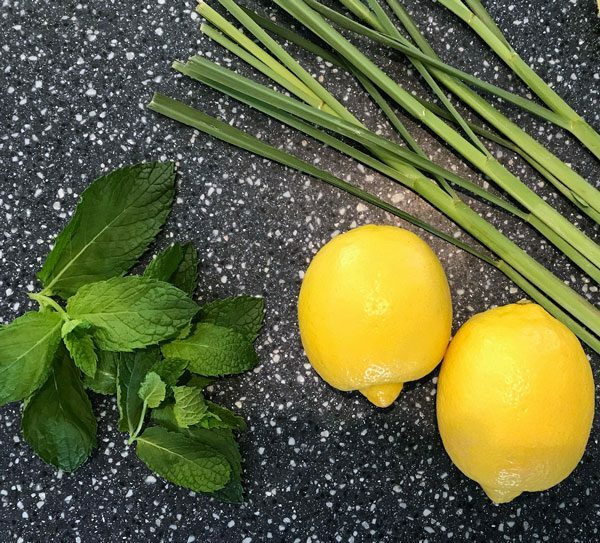 This combination is great for freshening up the kitchen after cooking. There are new essential oil companies popping up every day, but I’ve used doTERRA essential oils for years and will never use anything else. The oils are third-party tested for purity, ethically sourced around the globe, and I love that doTERRA is a humanitarian-minded company. Learn more and shop for oils here.